“Do what you love, love what you do.” Riley has always been about having fun and being passionate in everything she does. She started photography as a hobby in junior high, and it quickly developed into a business by the time she reached high school. She is a natural light photographer specializing in sports, portraits, and weddings. 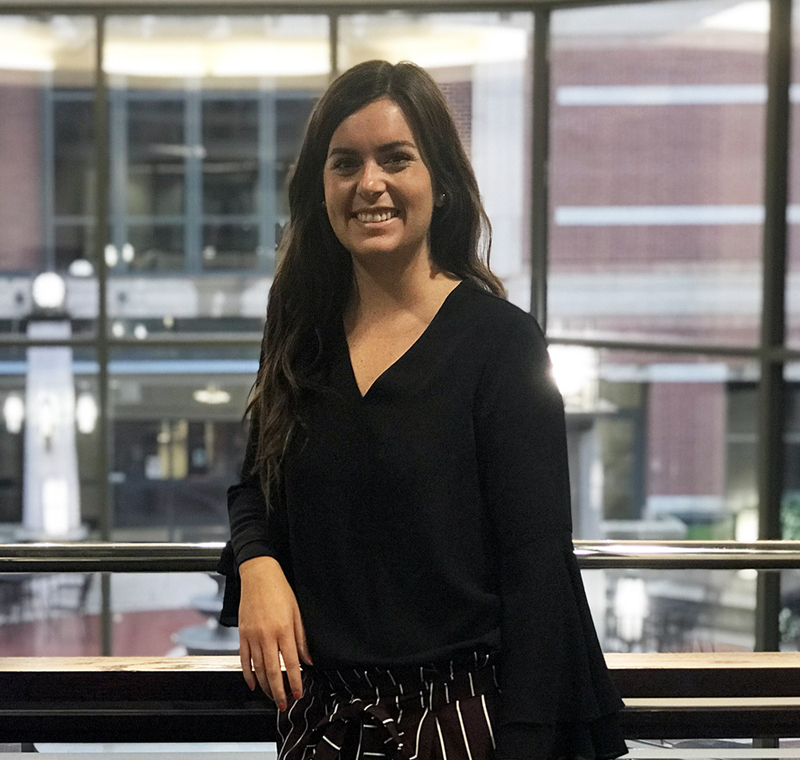 Riley is also the Technology Committee Co-Executive for Saint Mary’s College Dance Marathon, an organization that raises funds and awareness for the kids at Riley Hospital for Children in Indianapolis. For The Kids! In her spare time, Riley can be found at concerts, cheering on Notre Dame football, riding her bike, eating ice cream, kayaking, and even doing a little skydiving.